The Chesapeake Sheriff's Office is the latest law enforcement agency to take on the #LipSyncChallenge. The Chesapeake Sheriff's Office released its video around 6 a.m. Friday. Their song selection: Kris Kross's "Jump." 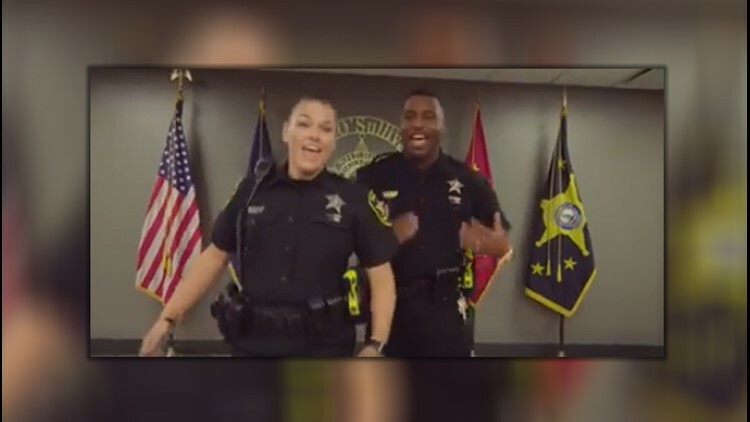 From there, the trend spread rapidly throughout the country, with officers posting their own departments' lip sync videos, using the hashtags #LipSyncBattle or #LipSyncChallenge. Norfolk, Virginia Beach, and Hampton are all among the local police agencies to take up the challenge.